High insurance premiums keeping you off the road? 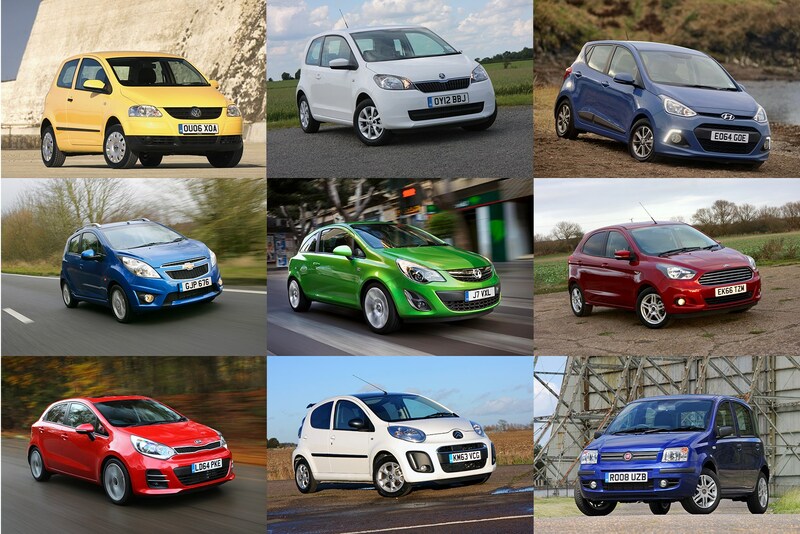 Getting yourself behind the wheel of a low insurance group car possible is one of the most effective ways of reducing your premiums – so we’ve dug out a list of group 1 cars to help get you started. Once you’ve chosen a motor, make sure you get the best quote by heading over to comparison experts Mustard.co.uk which works with a huge range of insurance brokers. If you’re considering buying a new car on finance, make sure you visit our finance section for a quote - we work with more than 21 lenders to give our customers access to more than 100 different lending options. 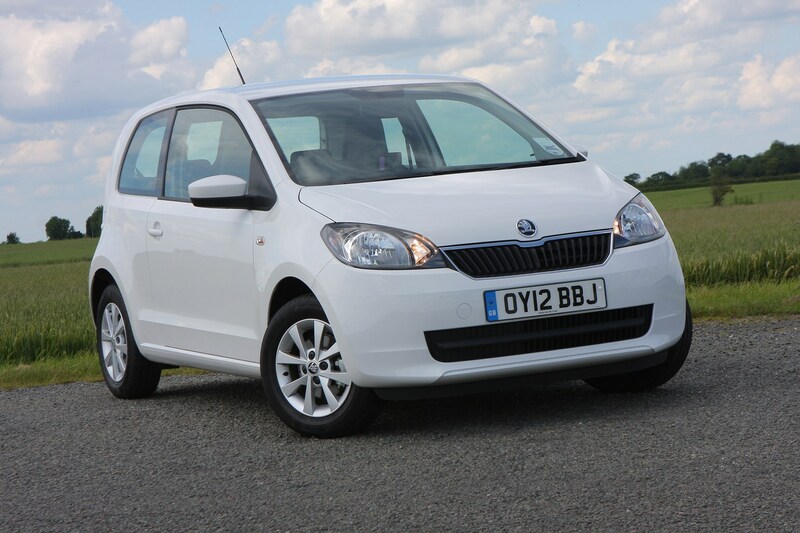 Slightly cheaper than its SEAT Mii and Volkswagen Up siblings, the Skoda Citigo shares their key attractions. Inside you’ll find a high-quality cabin for four, making the Mii feel like a much bigger car than its diminutive exterior dimensions suggest. 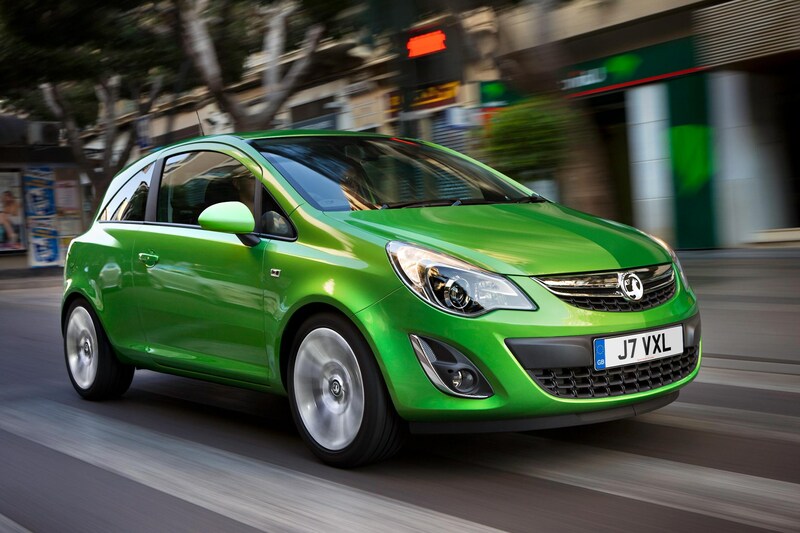 Choose the 60hp version of the 1.0-litre petrol engine for ultra-low insurance group 1 rates. It’s no ball of fire, mind – 0-62mph takes more than 14 seconds. Emissions are quoted at 101g/km CO2 but that drops to 96g/km for the Greentech versions, with claimed average fuel economy of between 64 and 68mpg. It may not be the latest model, but there’s still plenty to like about the previous generation Vauxhall Corsa supermini. Not least of which is the potential for Group 1 insurance, available on base-spec 3d Expression trim models with the 1.0-litre petrol engine. Aim for 2010 ecoFLEX models if you want the slightly punchier 65hp engine, but don’t expect miracles. Acceleration is best described as boy-racer-proof, taking 17 seconds to hit 60mph. Simple and reliable yet great fun to drive, the C1 was conceived as part of a Toyota-Peugeot-Citroen platform share, and is thus mechanically identical to its siblings. 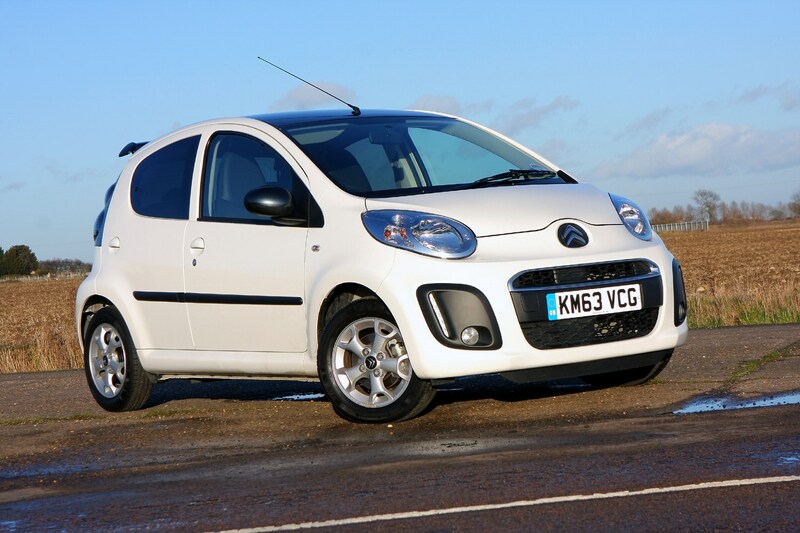 And yet, the C1 is the only car to enjoy group 1 insurance status with its 1.0-litre Vibe and Airplay models. Like the Corsa, it may only be packing a measly-sounding 69hp but 0-62mph is taken care of in a much more reasonable 13.3 seconds. Fuel economy is a claimed 61mpg over mixed driving conditions. 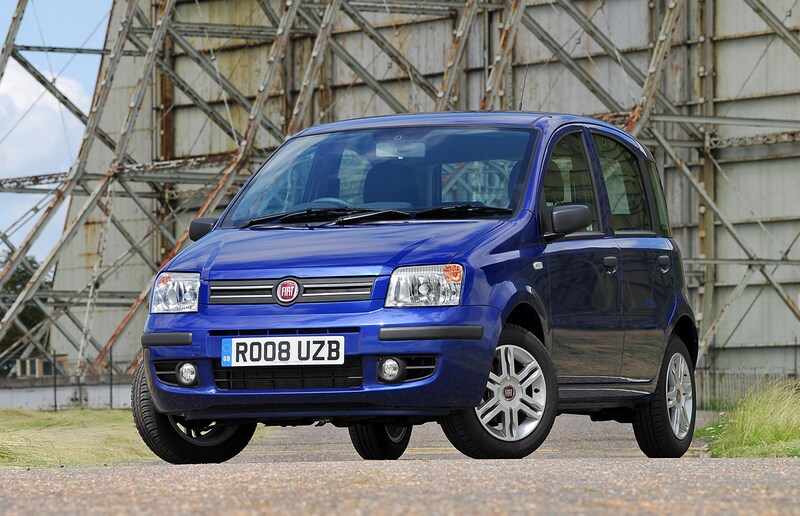 The original Fiat Panda was a low cost, compact, cheap to run, lightweight car. The new Panda stays true to that ethos but unlike the earlier version, is well built, comfortable and durable. Thanks to the upright body it's also surprisingly spacious inside and can easily carry two adults, a couple of kids and luggage (if you pack carefully). And unlike most of the cars on our list there’s a five-speed automatic option which squeezes under the insurance group 1 threshold. 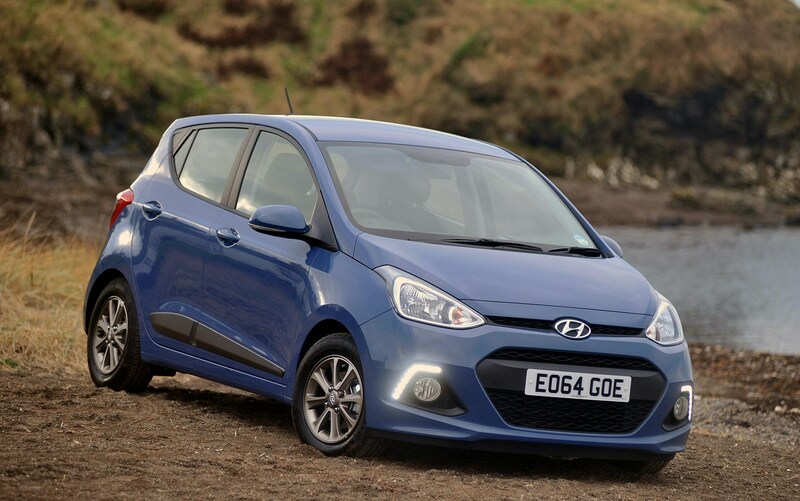 Hyundai’s original i10 was cheap, functional transport that gained popularity thanks to the scrappage scheme, but the latest model is altogether different. Hyundai claims this is a city car people would choose to own, reflected in its more interesting design, much-improved fit and finish and enhanced ride and handling, although it’s not for enthusiasts. All i10s come with five doors and there’s a choice of two engines. For the low group 1 insurance banding you’ll need the pre-2016 facelift 1-litre petrol: in standard form Hyundai claims it’ll achieve 60mpg with CO2 emissions of 108g/km, however the slightly more frugal Blue Drive manages 61mpg and 106g/km. 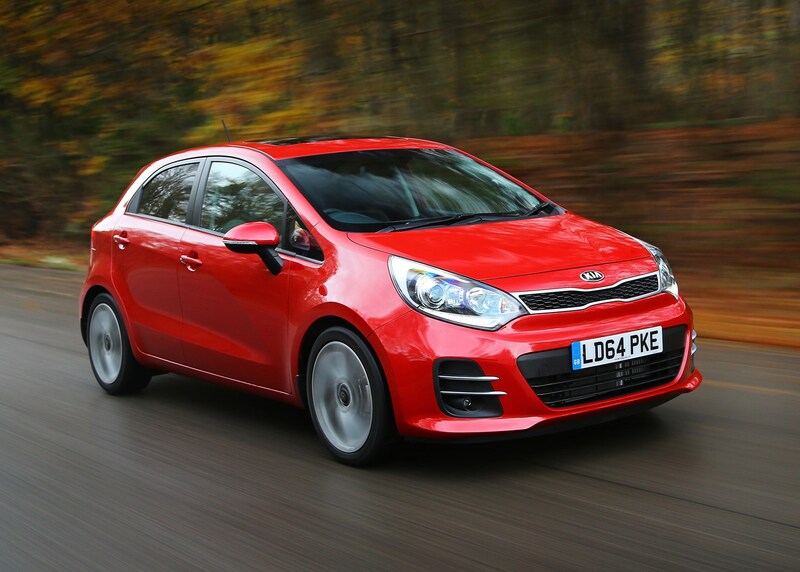 Your neighbours might not be leaning over the fence lusting after your Kia Rio but it’s a competent, spacious five-door hatchback with the peace of mind of a seven-year warranty. Entry-level Rios fall into insurance group 1 and in terms of engines the 1.1-litre CRDi diesel may be slow, but it’ll average an exceptional 78mpg. 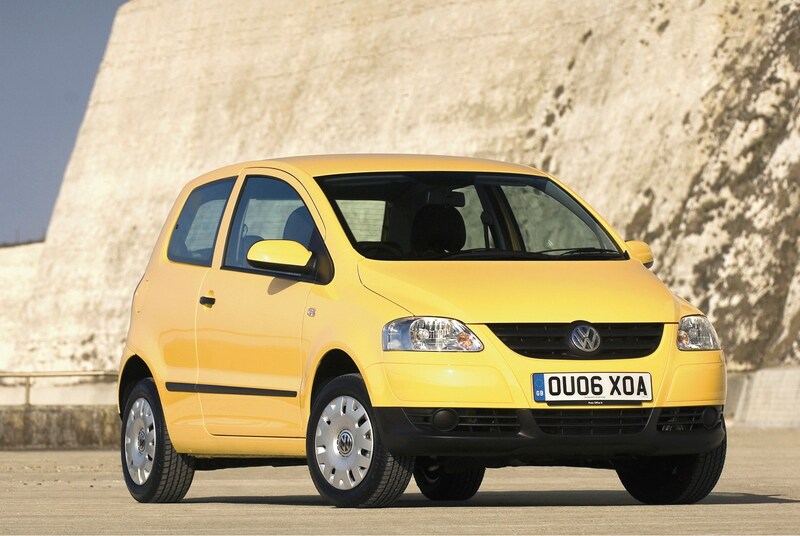 The Fox may have only lasted one generation in the UK – before making way for the Up – yet it remains one of the cheapest Volkswagens to insure. Standard trim or Urban 1.2-litre models return almost 50mpg on the combined cycle and are the pick of the bunch for cheap insurance. 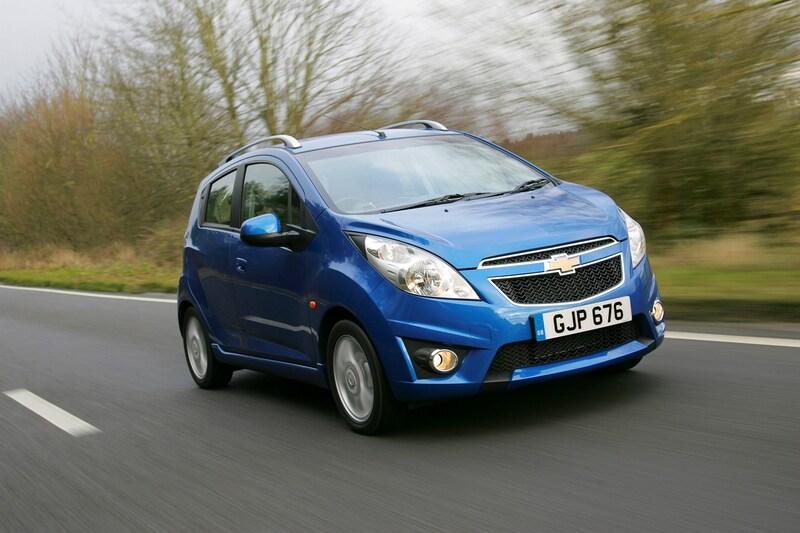 What the Chevrolet Spark lacks in glamour it makes up for inn ease of use and rear passenger space. There’s also decent economy on offer from the 1.0-litre petrol engine, with claimed average fuel consumption of 55mpg. Replacing the popular three-door Ka was never going to be an easy task, but the larger Ka Plus has almost all the ingredients for an excellent city car. 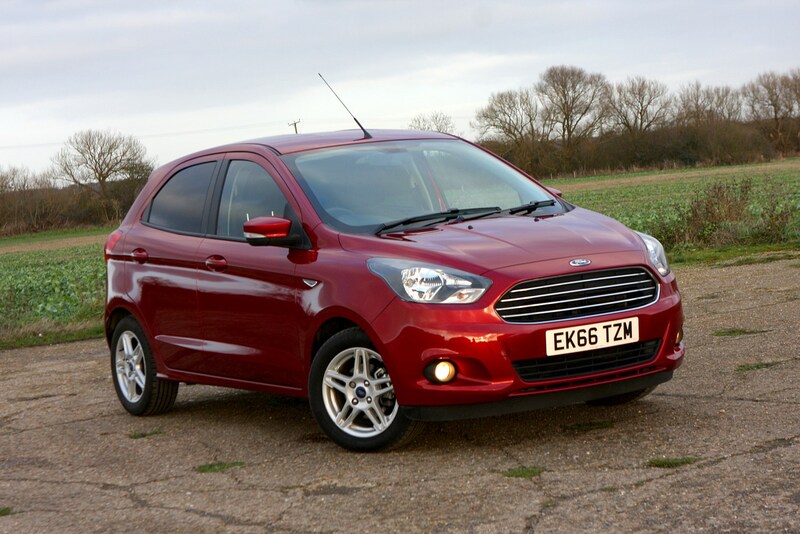 Spacious, nimble and affordable, it’s only the car’s bland looks which let it down. Opt for the Studio-spec 1.2-litre 70hp model and fuel economy is rated at 56mpg on the combined cycle, with, 0-62mph taken care in in a leisurely 16 seconds. While low insurance groups are attractive they don’t guarantee low premiums. Many other factors affect how much you’ll pay for your annual renewal including crime reports in the vicinity of your postcode, whether the car’s garaged, on a driveway or left on the road overnight and even the type of job you do. There are dozens of insurance companies out there so don’t necessarily assume your existing provider is offering the best deal: customer loyalty doesn’t guarantee a good price. Use an online comparison tool, such as Mustard.co.uk to view a range of competitive quotes. Many cars that fall into the lowest insurance group bands are entry-level models with much less in terms of standard equipment than others higher up the range. Take time to decide what kit you can’t live without before buying a car, but keep a close eye on how that affects insurance groups and likely costs. Not only are the equipment levels usually spartan on low insurance group cars, it may be you can’t have the engine you desire too. If you cover high annual miles then you’ll probably need a diesel but the cheapest model to insure may have petrol power.